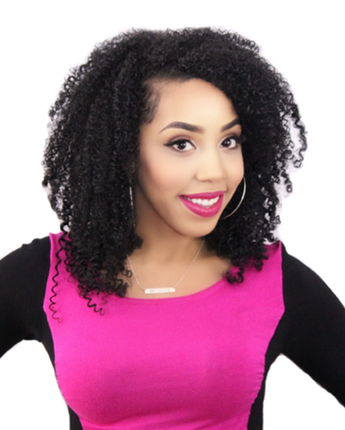 Find out what your hair porosity & curl pattern is, why it matters and why products don't always work. 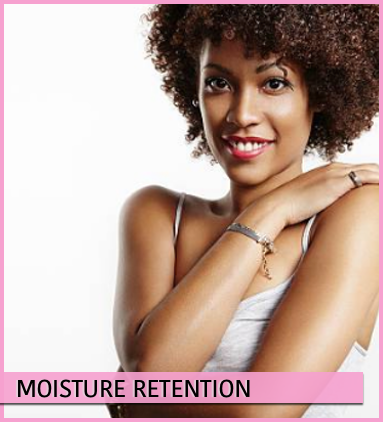 The hair's ability to absorb and retain moisture. 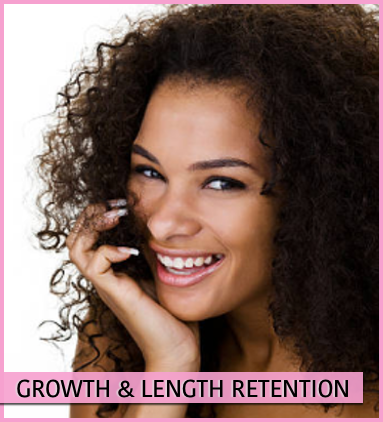 This is determined by the cuticle layer (outer layer of hair) which allows moisture and oils to pass in and out. 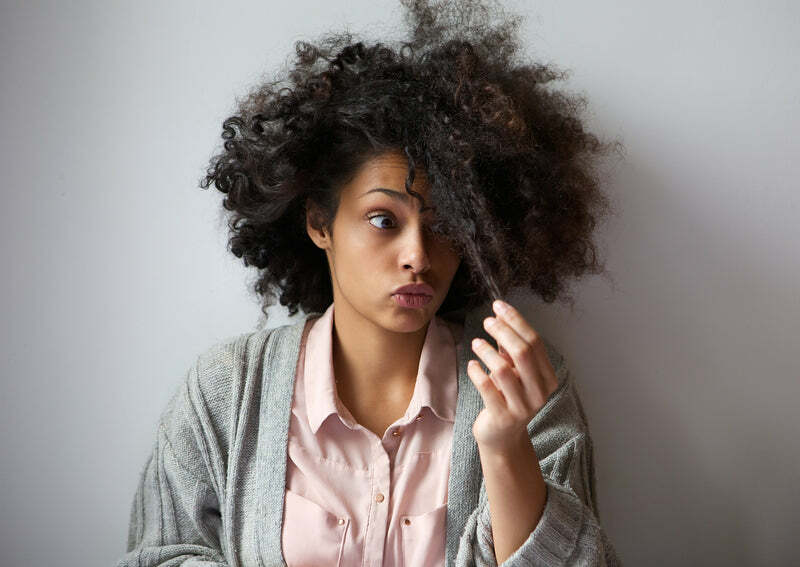 External factors such as chemical treatments/processing, heat, and outside exposure can change your porosity levels but it can also be genetic. 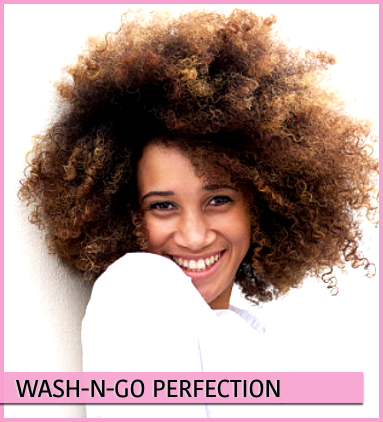 Having an idea of your hair’s porosity makes it easier to determine which products to purchase. Everyone knows the beautiful, talented Tiffany Haddish! 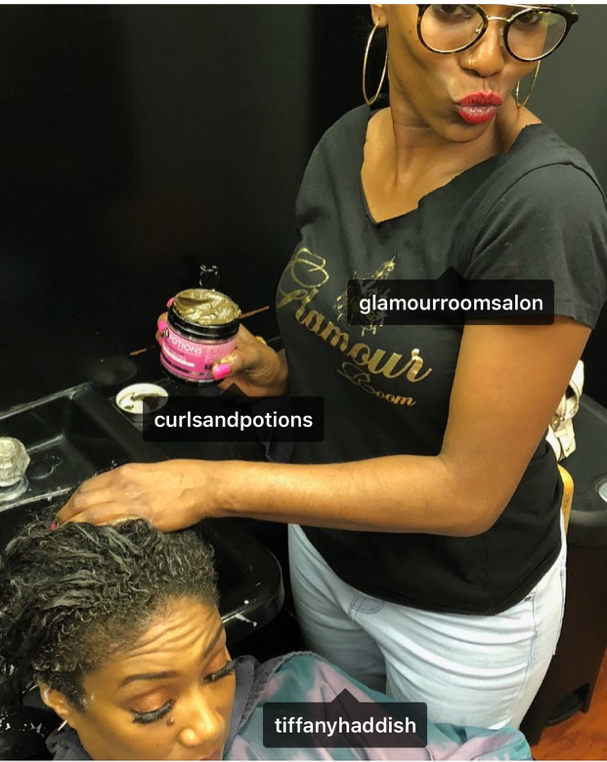 Shout out to her and @glamourromsalon for using and loving our products. If you have not checked out Tiffany's new book, please go grab a copy now! The Last Black Unicorn is honest, funny, inspiring, and life changing.